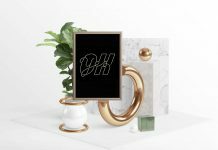 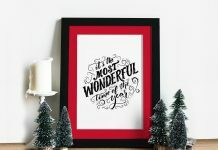 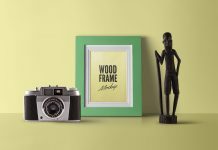 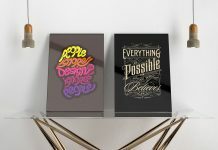 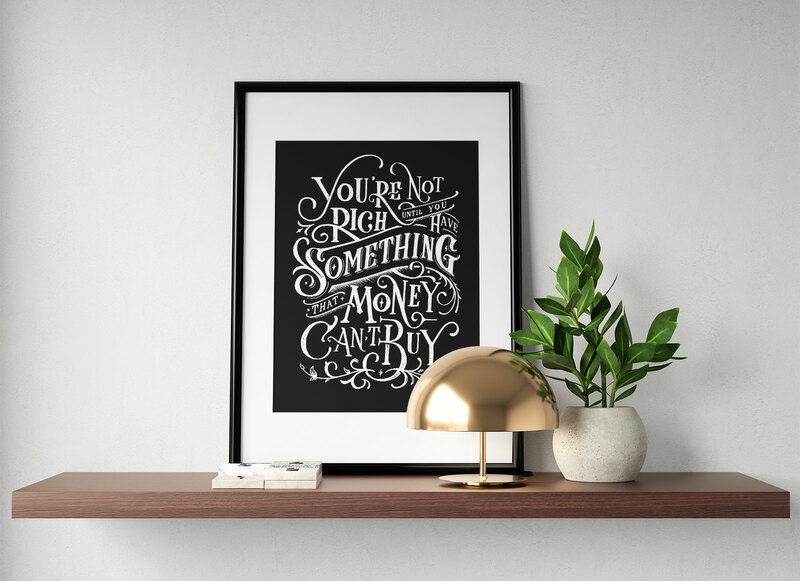 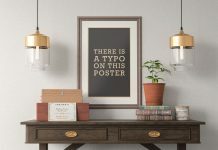 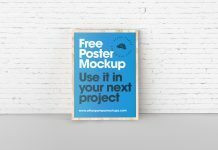 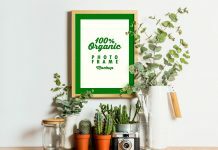 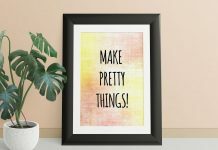 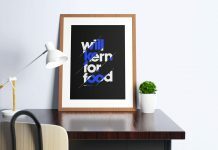 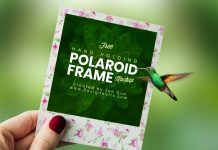 A minimalistic 3D rendered photo frame mockup to showcase lettering, typography, paintings, posters, sayings etc. 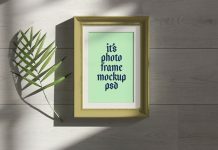 Photo frame mockup is decorated with plant and golden lamp. 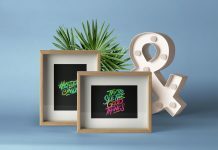 Easily place your artwork on smart object and receive a beautiful outcome of your design.